How Fit Do You Need to Be For Andorra? 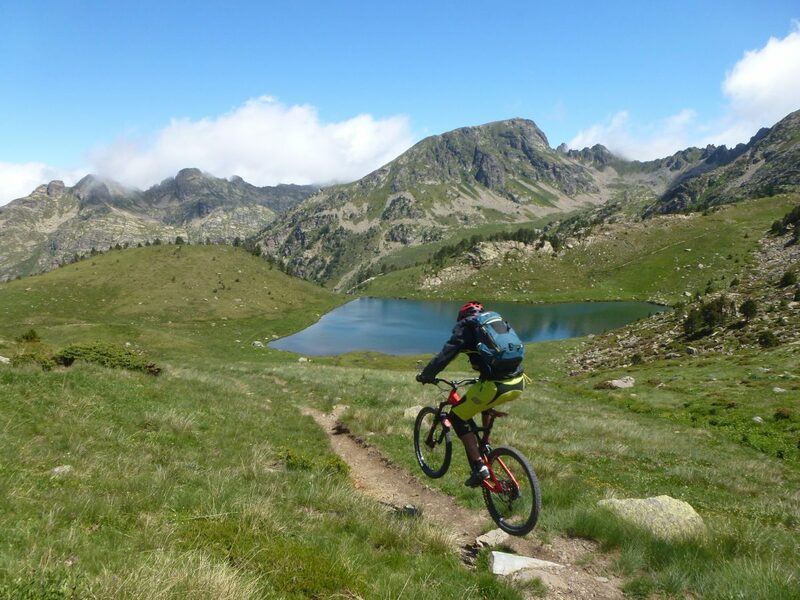 We have brought our infamous Rambleblog back for 2018 – this time out we discuss how fit you need to be for our Enduro Holidays in Andorra, and some other stuff too! In other episodes so far we have done several product reviews (glasses, ,knee pads) , gone out for some local rides in the UK and upcoming vlogs will look at what weather to expect (we recorded that today! ), what to carry n your pack, tyres, retrobiking and lots of other random things! We will, howver, try to keep things relatively brief compared to a few years ago…!! Click here to view Rambleblog 1 – How Fit Do You Need to Be for Andorra? "..around midnight Cedric Gracia helped lead our jelly-legged heroes to an ultimate destination...."